WHY NICK LIKES MILITO'S...they provide a full service car wash, vacuum and wipe down, inside and out, for only $5 when you fill up. You can also buy passes in bulk at a discount for gifts, etc. WHY NICK LIKES EXPRESS CAR WASH...they are dirt cheap with $3 quick washes and you don't have to leave your car. Free vacuum as well if you are willing to do it yourself. 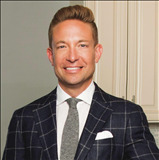 WHY NICK LIKES MANTEL INSURANCE...Ken Mantel has the ability as an independent agent to shop different carriers/brands and investigate a variety of options for his clients, allowing for potential cost savings. 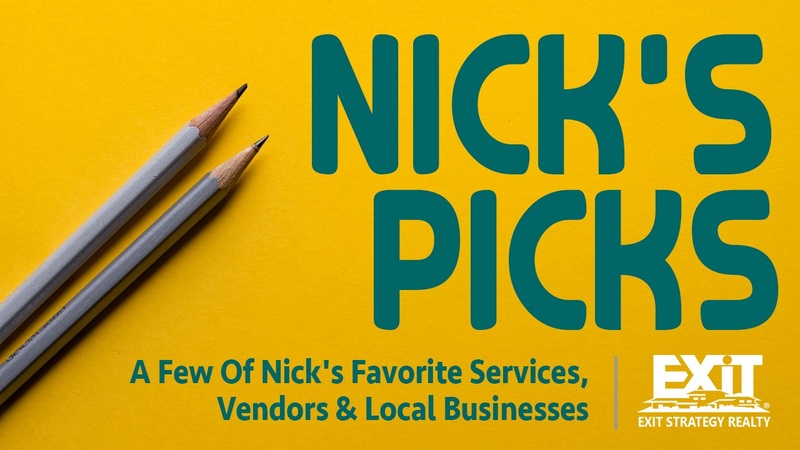 WHY NICK LIKES ANN NOLAN STATE FARM...A variety of insurance options and a decades long/strong reputation for claims support and service through her Bucktown team.